Two free weeks at a luxury wilderness lodge — it seems like the opportunity of a lifetime! 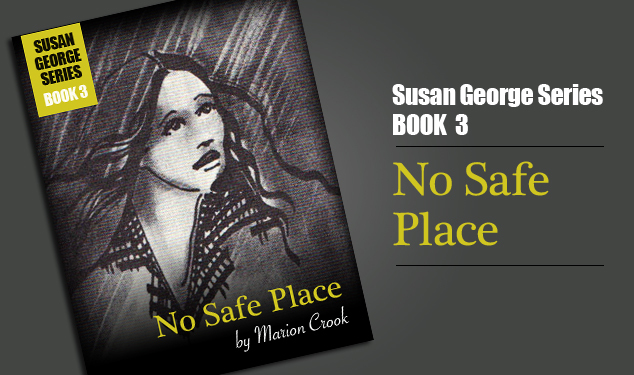 Until, that is, the body of the missing cook is discovered and Susan finds herself with only her own skills and wits to save her from the same fate. Too many suspects, too much curiosity on Susan’s part and she is in trouble!